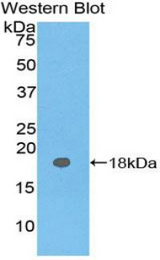 Carcinoembryonic Antigen antibody LS-C697690 is a Cy3-conjugated rabbit polyclonal antibody to Carcinoembryonic Antigen (CEA) from human and rat. Validated for IHC and WB. 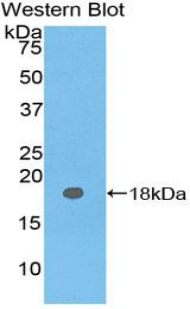 Recombinant CEA (Pro93-Val221) expressed in E. coli. Western Blot; Sample. 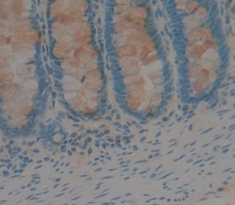 Lane1: Rat Placenta Tissue; Lane2: Rat Intestine Tissue.